This broad range of papers covers different aspects of social dreaming. The book begins with a summary of the Social Dreaming Matrix conceptualised as a temporary system with its intakes, transformation processes and outputs. The remaining chapters cover social dreaming in different contexts including, amongst others, from the perspectives of art, architecture, theatre, working with immigrants, with pilots and lawyers and family mediators and hospitals. All the papers cover areas outside of the goal orientated activities of the institution, and examine what they may be saying about the organization of the participants. 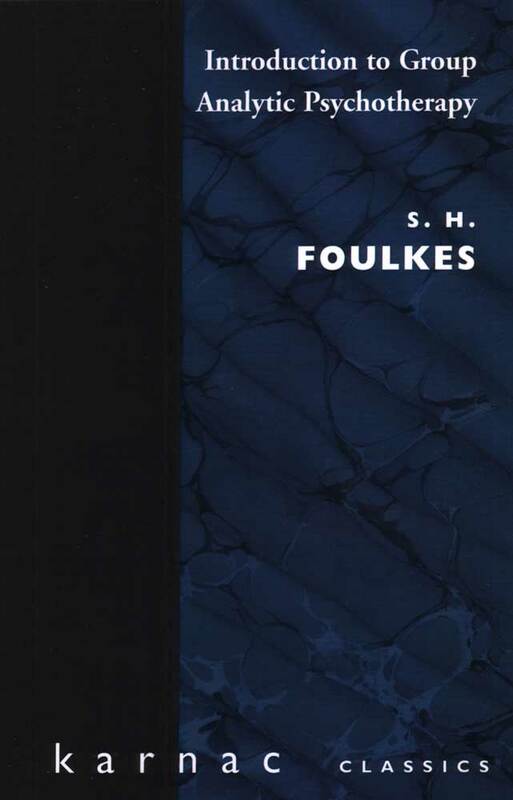 This book is a 'working note' stating the understanding of the Social Dreaming Matrix at this point in time. The Social Dreaming Matrix is a collaborative effort of participants to understand their dreams, and always has surprising insights. In this book Gordon Lawrence conceptualises the Social Dreaming Matrix as a temporary system with its intakes, transformation processes and outputs. Francis Oeser details the creative processes that have emerged for him from Social Dreaming. Laurie Slade describes his work with student theatre directors at the Rose Bruford drama school, showing how the Social Dreaming Matrix transformed the students' understanding of the theatre. 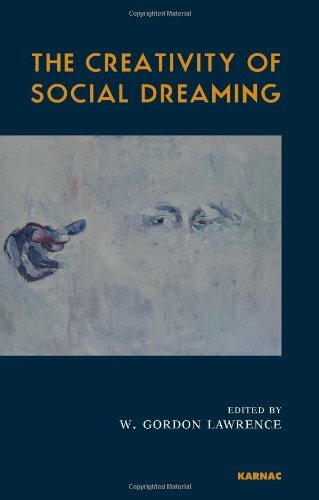 Following are two chapters describing Social Dreaming Matrices held with Italian children. Working with general members of the public who had visited the exhibition on slavery at the British Empire and Commonwealth museum in Bristol, Julian Manley, with his colleague, Jacqueline Sirota, recounts how they mounted a Social Dreaming Matrix as part of this exhibition experience. Immigrants pose problems for the host society, in this case Italy; Donatella Ortona describes her work on this issue, adapting the Social Dreaming Matrix technique for them. Three chapters show how the Social Dreaming Matrix can help cadet pilots, family mediators, and lawyers in Naples. Next Franca Fubini and Lilia Baglioni describe work with the Social Dreaming Matrix in hospitals. priesthood. In the final chapter, Susan Long and Gordon Lawrence offer their thoughts on creativity. Gordon Lawrence was a managing partner of Social Dreaming Ltd, London, and a visiting professor at the University of Northumberland, Newcastle, the New Bulgarian University, Sofia, and at La Sapienza, the University of Rome. Formerly, he held a visiting professorship at Cranfield University, Bedford. He was on the editorial board of Free Associations (UK), Freie Assoziation (Germany) and Organizational and Social Dynamics (UK). 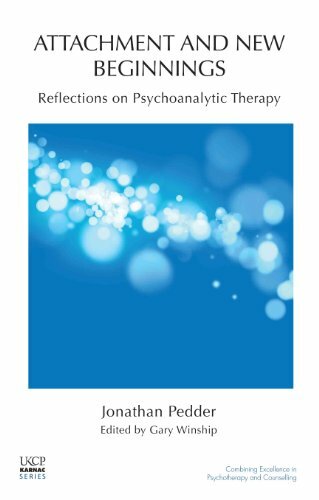 He was a Fellow of the Australian Institute of Socio-Analysis and a Distinguished Member of the International Society for the Psychoanalytic Study of Organizations.